19-60” TV’s/Displays. Front panel opens, props open, and is secured using the “PEC chambered key lock system”. The Original outdoor TV cabinet! 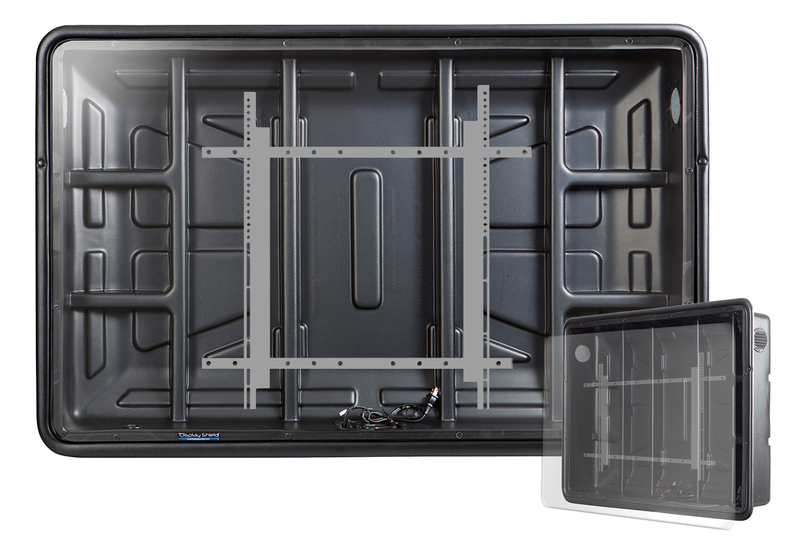 The TV Shield is an affordable, weatherproof and secure TV enclosure designed with the residential consumer market in mind. Usable with just about any standard television, The TV Shield paired with an indoor TV is the perfect feature for any patio, deck, spa or outdoor kitchen. Ideal for both outdoor and indoor areas, The TV Shield’s lightweight universal design easily opens for a direct view of your TV, allowing you to watch, protect and secure most TVs in nearly any environment. The TV Shield outdoor TV solution gives “backyard fun” a whole new meaning. Enclosures for 19-60” Digital Signage/Displays. Portrait and Landscape Available. Shatter-resistant front panel. Includes internal bracketing system. The Display Shield is a tamper-resistant protective digital monitor enclosure, designed and built to secure most digital displays, menu boards, indoor TVs and signage in almost any commercial environment. The Display Shield heavy-duty outdoor digital signage enclosure also offers protection against weather, water, bugs, theft, tampering, vandalism and more. Developed specifically for the commercial market, The Display Shield is lightweight, secure and comes in both portrait and landscape models. gas shock system. Interior Full Motion Mount. Touch Screen Available. 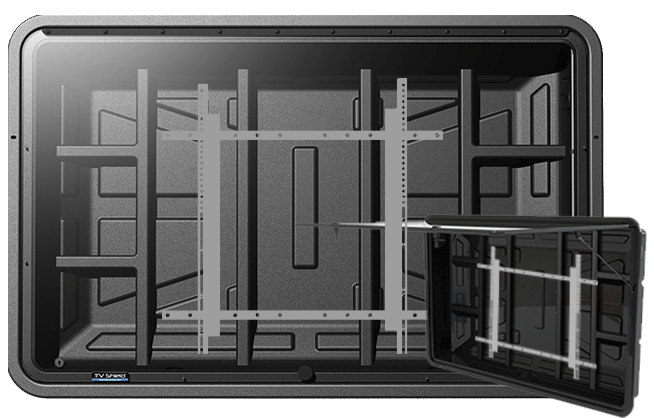 The TV Shield PRO is a weatherproof, secure and robust enclosure made with a combination of aluminum and steel for ultimate strength and durability. Designed for use with any standard indoor TV or digital display, it is ideal for residential, commercial and professional markets. Developed for outdoor areas, The TV Shield PRO‘s unique design is much simpler to install than other heavy metal enclosures and effortlessly opens with gas shocks for easy access to the display. The TV Shield PRO industrial-grade TV and display enclosure is available with acrylic or non-glare acrylic protective shields and features larger size options up to 85+”. The TV Shield PRO Portrait is a professional-grade weatherproof digital display enclosure that comes standard with a shatter proof anti-glare polycarbonate front panel. Protection equal to IP-55 standards. Easy installation and ultimate durability. Size options range from 40 inches to 65 inches. 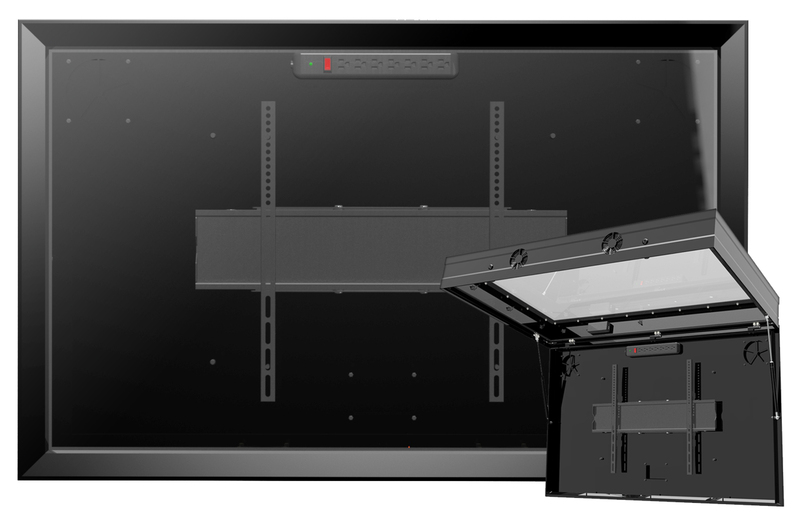 The TV Shield PRO Portrait’s proprietary “Quick Install” system is faster to install and maintain than other metal TV enclosures and the front frame opens effortlessly with our tabbed lift off system. The internal mounting system can be used with any VESA pattern from 75×75 to 600×600 with depth and height adjustment (with supplied hardware) which allows for perfect placement of the screen as well as easily added input and back of display access. 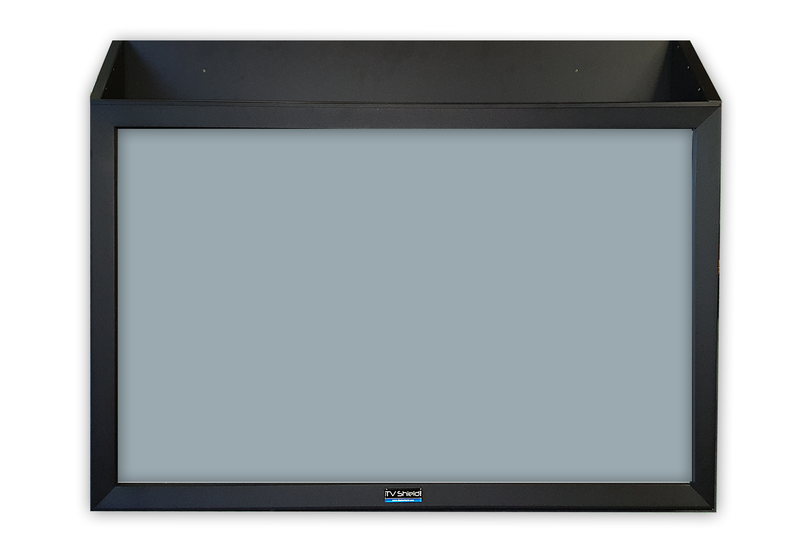 In addition, The TV Shield PRO Portrait can be used with any external standard VESA mount. This enclosure is ideal in high traffic buildings, institutional environments, schools, hospitals and more. The unit’s base frame bolts to the wall using heavy duty mounting hardware, while the enclosure attaches to the base frame using a high strength security screw system for the ultimate defense against removal from the wall (this is an open back design). This protective TV and digital display enclosure will hold up in the roughest and toughest environments including federal correctional institutions. Available for indoors using the TV Shield PRO Lite and outdoors using the TV Shield PRO. With the The TV Shield PRO and The TV Shield PRO Lite Touch you can use any standard off the shelf flat screen TV, completely enclose it and turn it into a protected interactive touch screen. 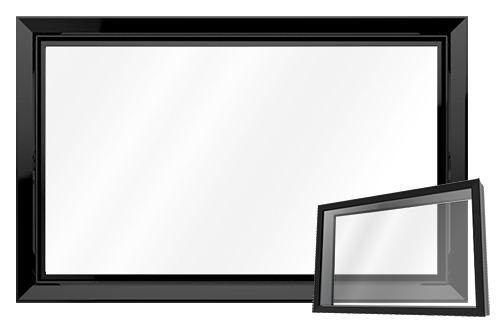 The TV Shield PRO Touch (outdoor enclosure) features a metal housing that encases the TV and a high strength shatter-resistant anti-glare polycarbonate front shield. 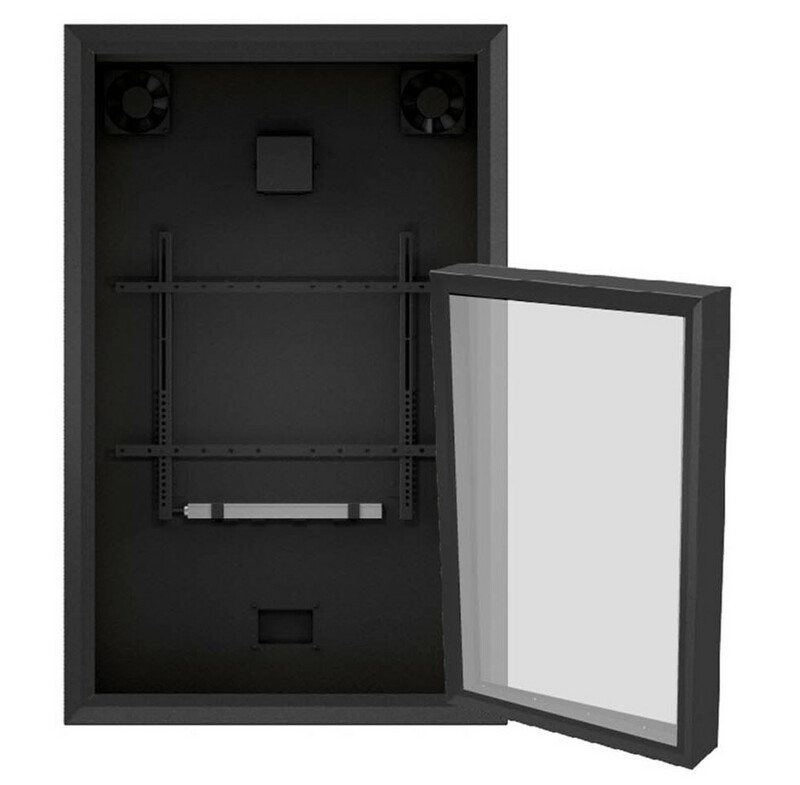 The TV Shield PRO Lite Touch (indoor enclosure) features an extremely tough metal housing that encases the TV and a high strength shatterproof ultra-clear Lexan® polycarbonate front shield. These innovative, interactive display solutions eliminate the risk of having to replace an expensive touch screen TV or interactive digital signage display if the screen breaks. Ligature resistant, tamper proof top designed for use with The TV Shield PRO Lite series enclosures. Designed for use in environments where anti-ligature requirements are in place to prevent intentional or accidental self – harm to patients or others. Possible applications for The TV Shield PRO Lite anti-ligature hood include hospitals, mental institutions, correctional facilities, care homes, schools and children’s nurseries. This system provides complete protection and features cost effective pricing while still providing a very sleek and aesthetically pleasing protective enclosure. Note: This hood is designed to be used with a PRO Lite Enclosure. 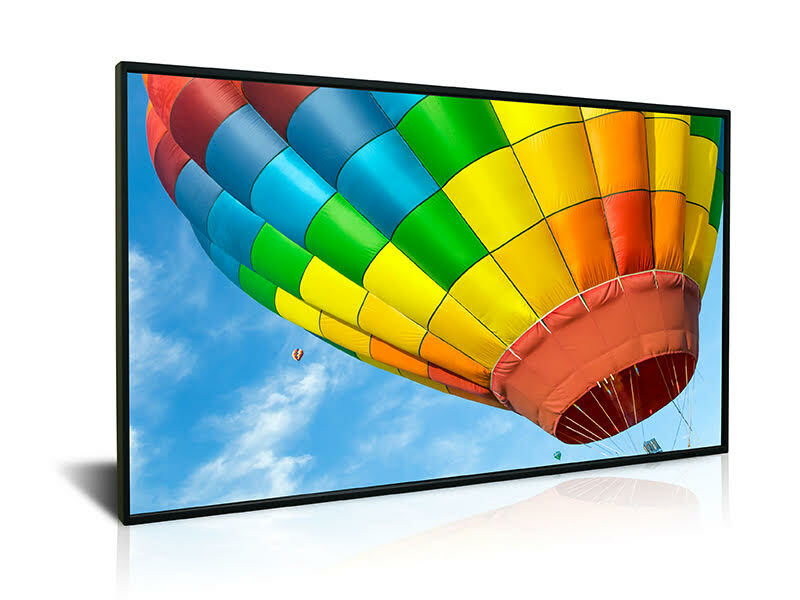 We are an authorized reseller and offer a wide array of professional grade LED, LCD and high NIT TVs and digital displays. 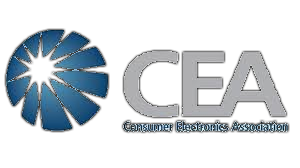 Brands include DynaScan, Phillips and RCA. Sizes range from 19 inches to 85 inches. We also offer outdoor TV kits featuring RCA and TCL TVs. NITS are used to describe the brightness of LED Outdoor TV displays. Brightness should always be considered when bringing a TV outside. Combining a high NIT TV or display with our indoor and outdoor TV cabinets and digital display enclosures provides for an optimal viewing experience. Let us customize the right solution for your application today.